The majority of taxi firms still use vehicles that run on non-renewable fuel sources that are bad for the environment. Although there are a greater choice of petrol and diesel cars available and it’s easier to find petrol stations then electric charging points; there are some compelling reasons to start using electric vehicles if you have a taxi firm. 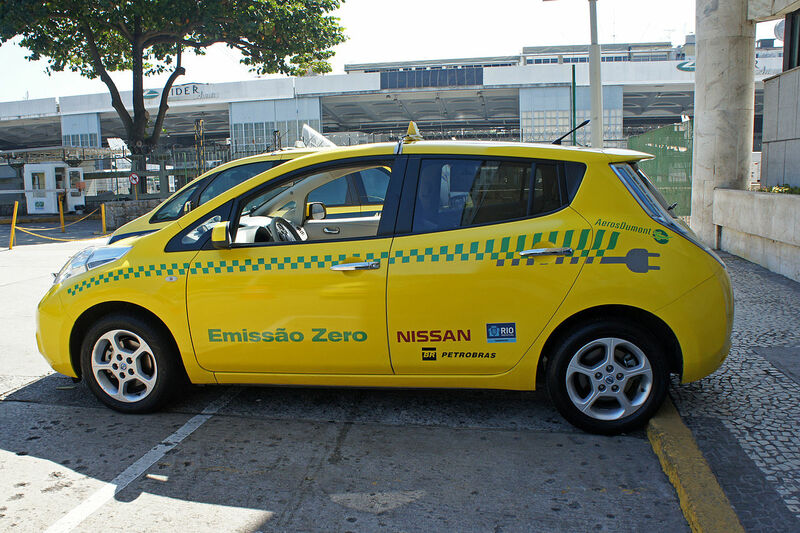 Below are some of the biggest benefits of electric cars and why you should consider them for your taxi firm. Because electric vehicles have much fewer moving parts, they are much cheaper to maintain. Although electric batteries do eventually need to be replaced, most of them are under warranty for 8 years so when you compare the maintenance costs of an electric car to a standard petrol car, the maintenance costs are tiny. Another big benefit of electric vehicles is that they provide a much smoother ride for your customers. This might not seem like a big thing but a taxi ride is more about just getting from A to B. If your customers find their experience with your company a pleasant one then they’re much likely to become regular bookers. Because electric vehicles are generally safe and require less maintenance, they are also cheaper to insure. When you have a fleet of electric vehicles, then taxi insurance will cost less compared to insuring petrol/diesel cars. One big benefit of using electric cars in your taxi firm that you might not see the immediate benefit from is good PR. Even people who are not actively involved in improving the environment and cutting down emissions realise that it’s a serious issue. If you’re able to show that your company is concerned with helping the environment by reducing pollution then it can be a great USP for your business that helps you stand out from the competition. Electric cars are becoming more popular all the time, especially as more and more people realise the benefits. Many people who switch to electric vehicles say they wouldn’t want to go back to using a standard petrol car. This increase in popularity of electric vehicles is something you can take advantage of and use to help your business succeed. Will Electric Vans Take Off?